Save money. Save time. 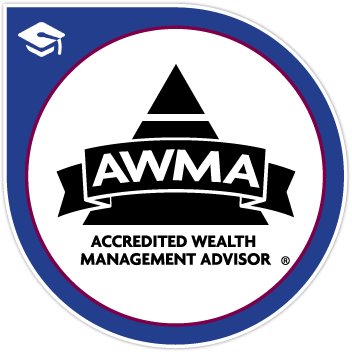 Mediate your divorce with one of our certified divorce financial analysts expertly handling all aspects of your divorce, without ever setting foot in a courtroom. We call it MediationPlus®. From mediation to your document preparation to new wills for each of you - we can meet your needs all in one place. Divorce Done Differently! 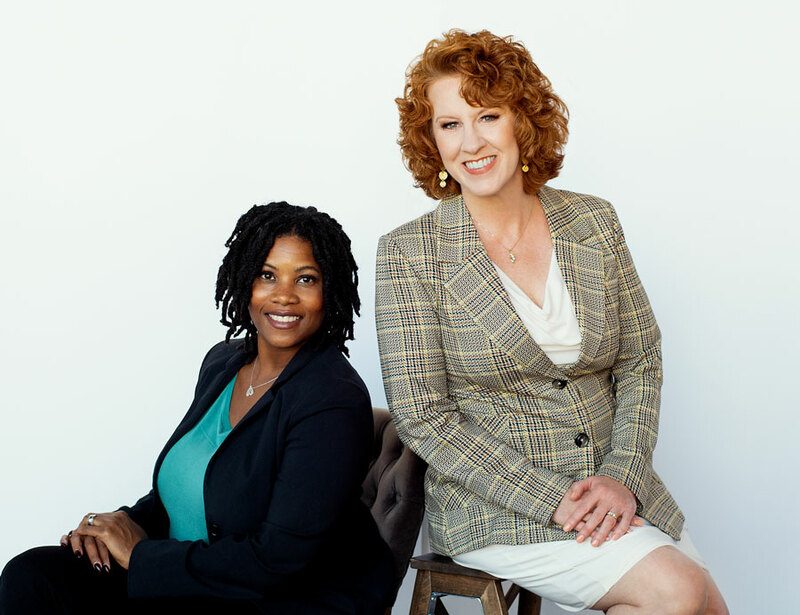 Nancy Hetrick, Leslie Blue and Shannon Balk of Smarter Divorce Solutions offer the best of financial planning with the intricacies of divorce mediation and experienced legal document preparation to help you structure a settlement solution that allows both of you to keep more of your own money. We look at tax optimization, accurate valuation of all assets, and the long-term impacts of any settlement you consider. We call it MediationPlus®. It’s time for Divorce Done Different! It’s our mission for individuals and couples to have a kinder, gentler and much more affordable divorce solution. 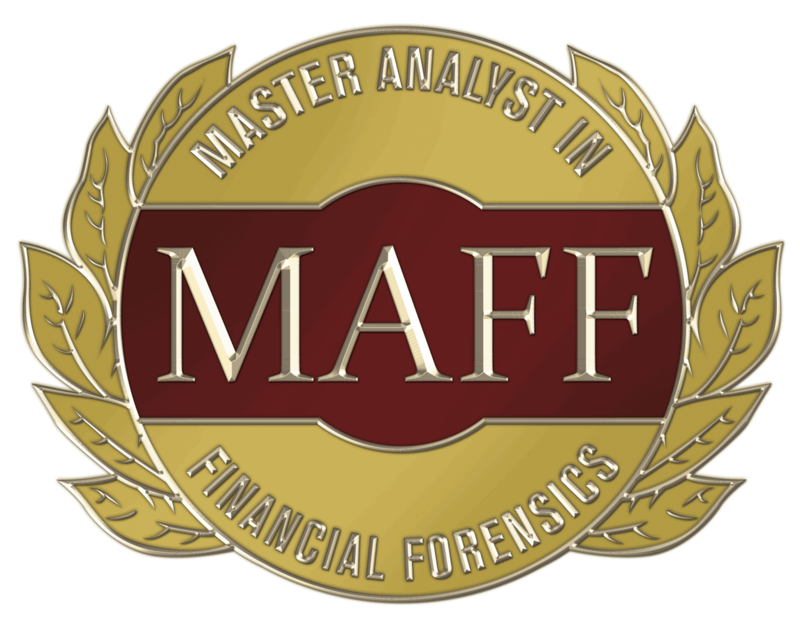 Full case mediation, collaborative divorce, financial guidance, financial advocacy and financial forensics. Keep more of your own money and secure all aspects of your divorce. Tax law, asset distribution, and financial planning to achieve an equitable settlement. 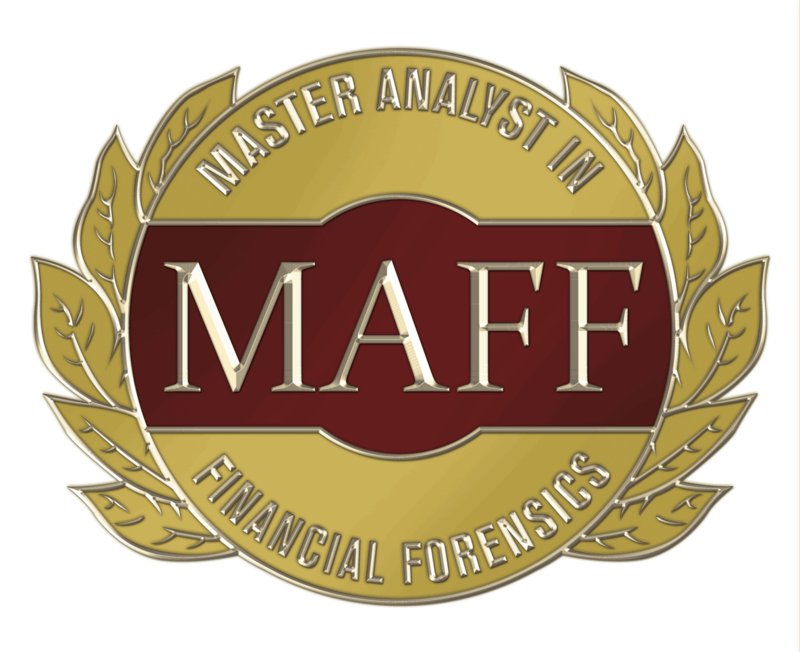 Full case mediation, collaborative divorce, legal document preparation, financial guidance, financial advocacy and financial forensics. Keep more of your own money and secure all legal aspects of your divorce.